Navy shade 37. 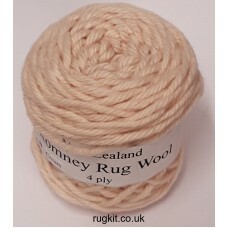 Romney 4 ply rug wool 100g ball. Approximately 50 metres per 100g. Mothproofed and colourfast. For latch hooking, rug hooking, rug.. Cream shade 38. Romney 4 ply rug wool 100g ball. Approximately 50 metres per 100g. Mothproofed and colourfast. For latch hooking, rug hooking, ru.. Medium green shade 39. Romney 4 ply rug wool 100g ball. Approximately 50 metres per 100g. Mothproofed and colourfast. For latch hooking, rug..